Shadow of the Netherrealm. In life, Noob Saibot was known as Sub-Zero. Unjustly murdered by Scorpion, he was resurrected by Quan Chi and granted power over darkness, but as Quan Chi’s slave. Now, Quan Chi is dead. 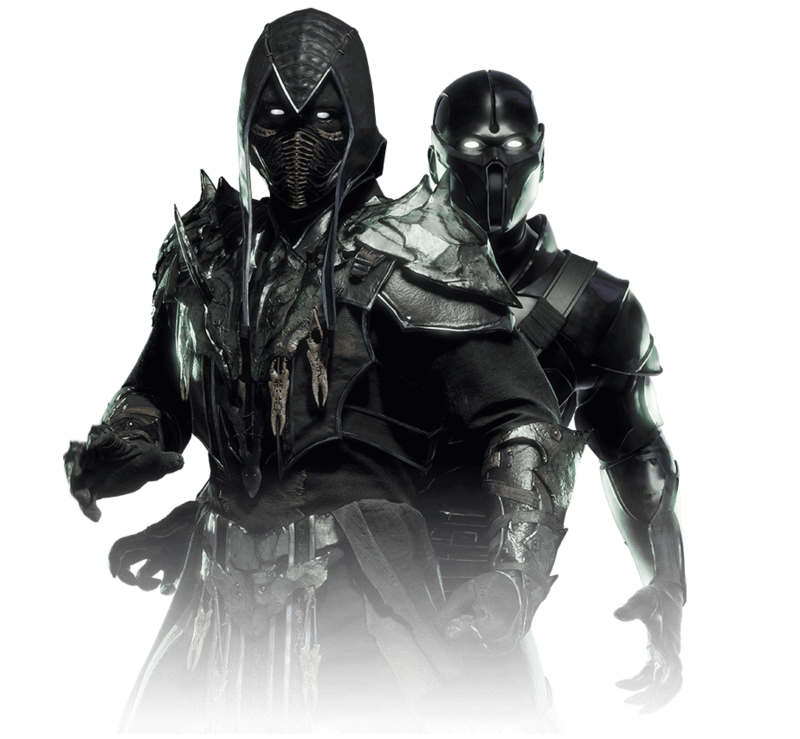 Noob Saibot is finally free to reclaim the honor that was stolen from him.